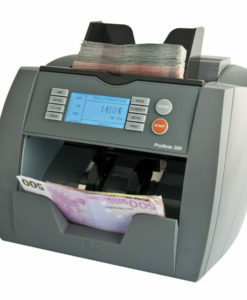 The MBG 2700 is one of the best selling note counters in the world, and with good reason. Reliable and straightforward, it provides count speeds of up to 1000 notes per minute thanks to its advanced note size detection technology. The LCD screen and clear control panel make the MBG 2700 very easy to use. Functions can be easily selected and deselected with the push of a button. The display provides clear feedback on the count as well as providing other information. There is a 4 digit display for totals. 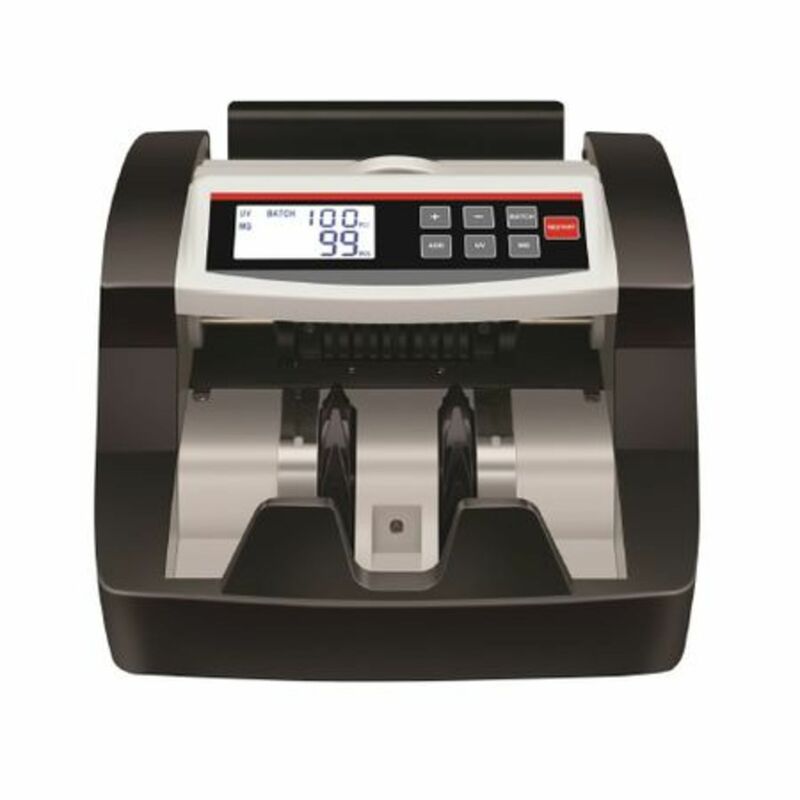 The MBG 2700 comes loaded with UV and Magnetic sorting, reading and verifying note accuracy at the same time. Batch counting functionality is also available, allowing notes to be easily sorted into bundles of particular values. A 3 digit readout on the display keeps track of the batch count.